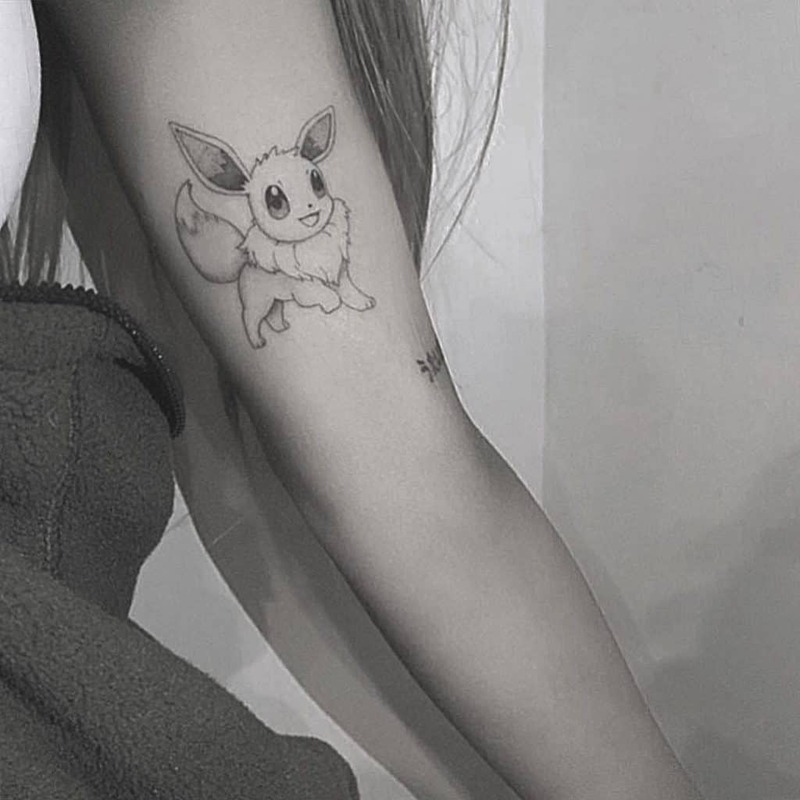 ARIANA GRANDE got a new tattoo . . . and this time, it has nothing to do with a guy she’s been dating for five seconds. But it’s equally silly. It’s a Pokemon. Eevee, to be exact.